According to reports, Atletico Madrid have named €80 million price tag on midfielder Thomas Partey. The Ghanaian midfield dynamo has been a subject for many clubs who are willing to meet the demands of the former Tema Youth star. Manchester United, Manchester City, PSG, Arsenal and Real Madrid have all expressed their interest in securing the signature of the 25-year-old. However, the 2018 UEFA Europa League winners will only be willing to release one of his key players at the right price with a reported €80million placed on the player. 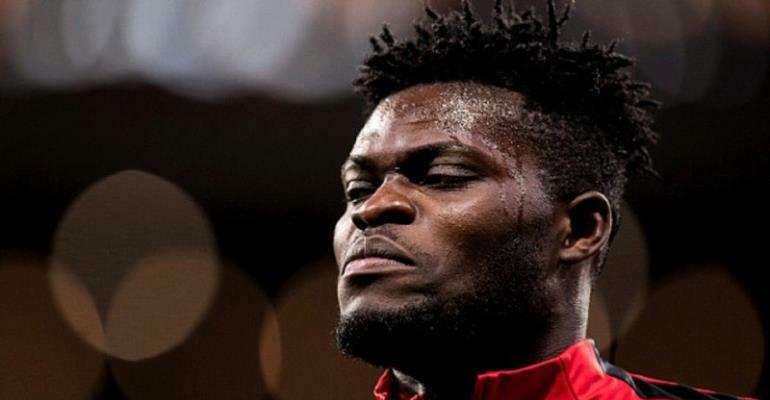 Partey will be hoping to continue his impressive heroics when Atletico Madrid play against Barcelona on Saturday at Estadio Camp Nou.